The video on demand space has been rapidly expanding in the African continent. Earlier this year, we saw the entry of Netflix into the African continent eliciting excitement from consumers. Earlier this month, we told you that South Africa’s Showmax is planning to also enter the Kenyan market. Other developments pointing at the growing interest in VOD include a partnership between Airtel and Ericsson to launch a service called Nuvu. Nuvu launched in Nigeria in Q1 allowing subscribers to access over 3,000 local and international TV and film titles. Safaricom also had a stint in VOD in partnership with Indian firm VuClip to offer customers access to premium video content on their mobile devices for Kshs. 10. One of the most successful firms in this space has been Buni.TV, a video on demand platform. 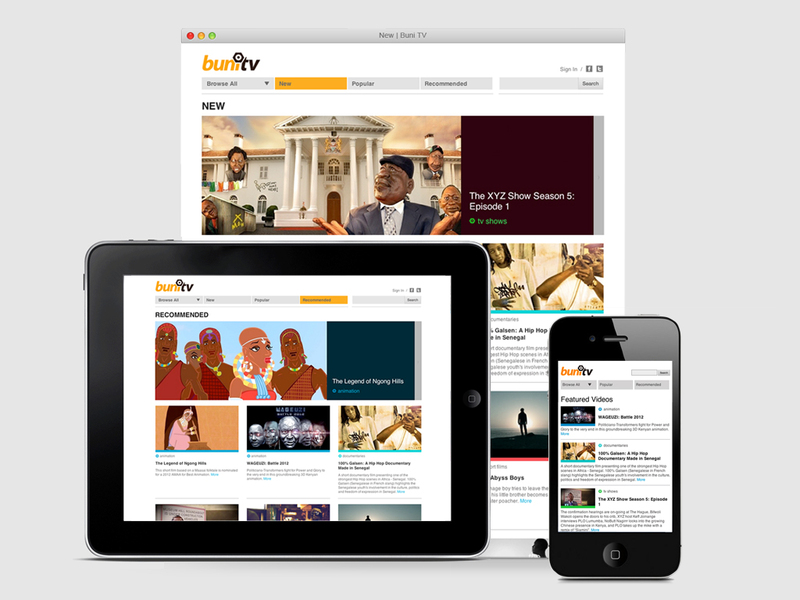 In 2012, Buni launched its VOD platform and in 9 months, managed to lock-in over 1 Million subscribers. Trace TV has now announced it is acquiring Buni.TV as part of its plans to launch its own service called Trace Play. As part of the deal, Trace has secured the Pay TV and VOD rights for Buni Media’s shows “Ogas at the Top” (Nigeria) and “The XYZ Show” (Kenya), produced by Buni.tv’s sister company Buni Media. Upon acquisition, Buni.Tv will be hosted under the TRACE Play banner before the full merger of the services. Buni.tv’s existing subscribers will also have access to the full TRACE Play catalog. The deal will also see the top management consult at Trace for the new service. Buni was co-founded by renowned Kenyan based satirist Godfrey Mwampembwa aka Gaddo where he also serves as executive chairman. The company employs 88 people at the time of its sale. Trace is a French music video television network with more than 80 million subscribers in 160 countries. It has 18 pay-TV and digital platforms.